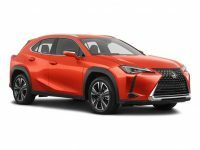 If you have always wanted to enter into a Lexus lease in NY, the deals at Lease A Car NY make it possible for you to do so without spending a lot of money. 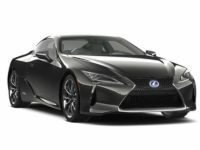 When you hear the word Lexus, you probably think luxury or high quality and these are two good words to describe the brand. 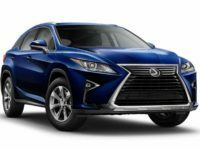 When you work with us, you will be able to receive some of the best Lexus leasing deals in NY and the lowest prices around. If you would like to learn more about our new Lexus deals in NY or you would like to lease (Lexus) in NY, call our office today at 347-269-2315. 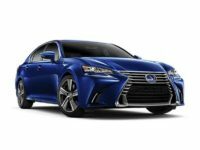 You will never have to fear the price tag of a Lexus when you choose to lease your vehicle from us. 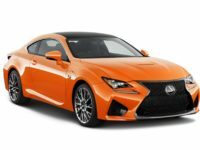 From an IS F Sedan down to a RC 350 Coupe, we have tons of options for you to choose from and savings all across the board. Our leasing specialists are ready to sit down and work with you to determine what your ideal lease would look like. You should let them know what terms you want to have, so that they know how to negotiate with the banks and lenders on your behalf. 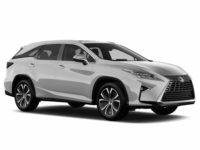 We work hard to make sure we can secure the best financing from low interest rates to no money down to extended annual mileage limits. We care about our customers and do what we can to make sure your needs are met. 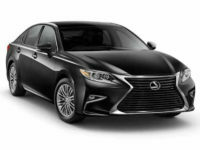 Lexus car leasing in NY is done the right way when you trust us. 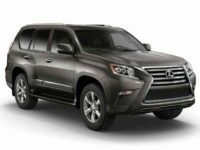 Many of our leases are only 36-month terms, which is ideal for someone who likes to switch out their vehicle often. We also offer 24-month terms too – just ask. 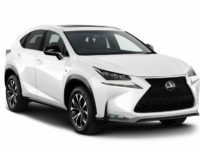 Once you have come to the end of your lease, you can purchase the vehicle or simply trade it in and drive a new Lexus around town. 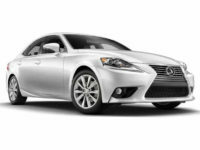 No matter what you choose to do, we have Lexus leasing deals in NY that will suit you! Call us today to learn more. 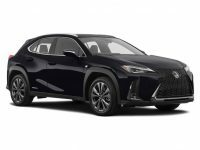 If you would like to learn more about our new Lexus leasing deals in NY or you already know what Lexus you want to lease, call Lease A Car NY at 347-269-2315 to start the process.